A.I.T. 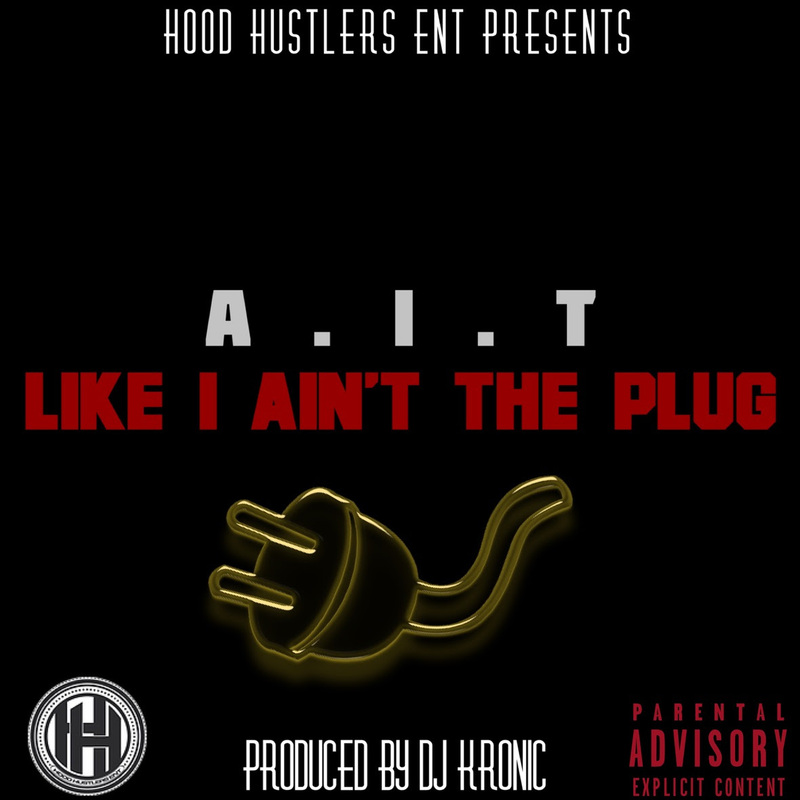 - "Like I Aint The Plug"
A.I.T has been at it for quite some time now. 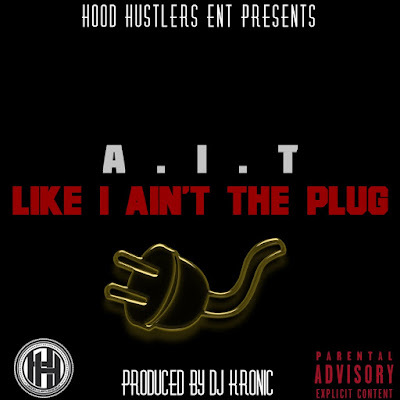 Today he returns with his brand new release entitled "Like I Ain't The Plug". With production from the bay areas very own, DJ Kronic, These two release a Bangin' collaboration for the streets for the many who fail to "Give Credit where Credit is due".